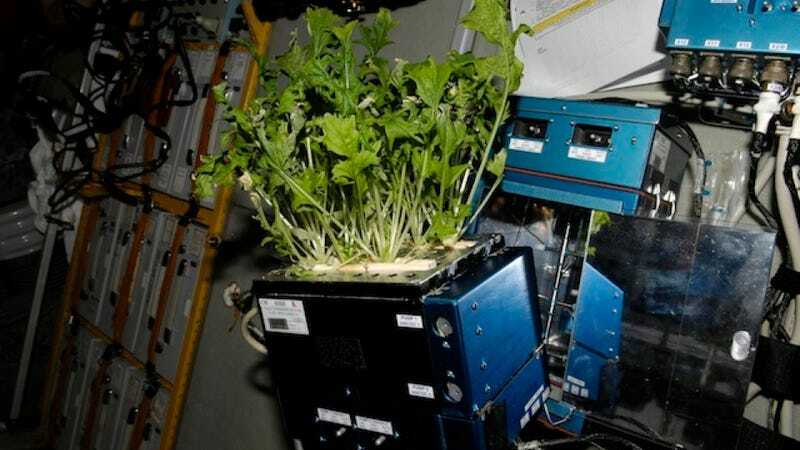 What's perhaps even more surprising than these metabolic shifts is the ability of plants to withstand weightlessness with relative ease: the seedlings still grew, and they still looked a lot like plants. The apparent fact that a trait like gravity, which has dominated the entire experience of life on Earth, has not become a requirement for life, is remarkable. Remarkable, indeed. It sounds like plants can hold up in space better than humans can.